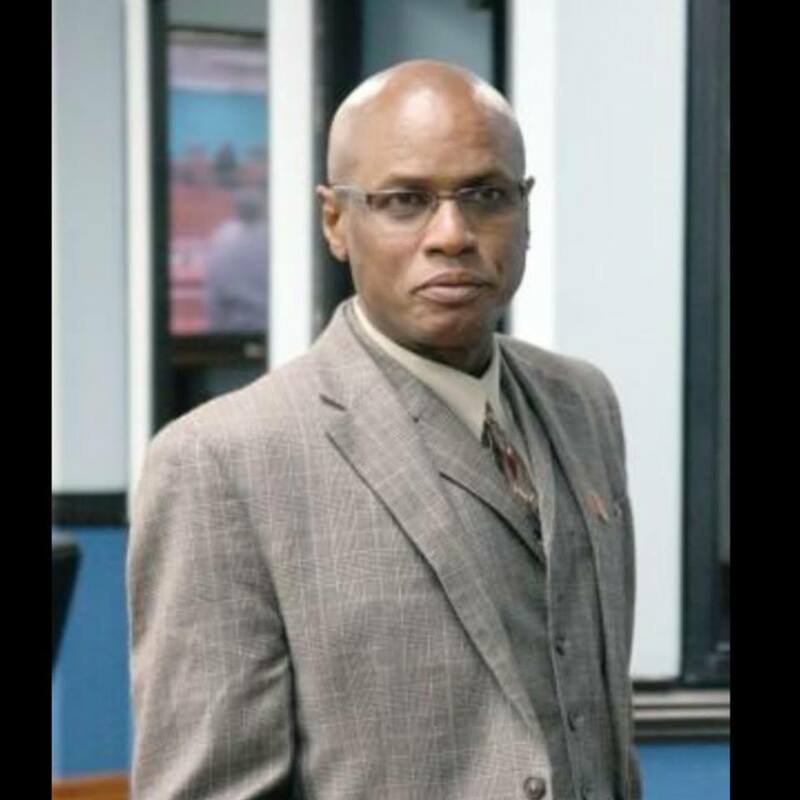 Once given the mandate by the constituents of Arouca/Maloney, Wendell Eversley intends to devote all his time to properly representing the people and ensuring that the needs of the constituency are given priority. “I want to be a 24/7 Member of Parliament. I would prefer not to be a Government Minister. I want to devote all my time to giving the constituency the best possible representation,” states Eversley. Possibly one of the most colourful personalities on the 2015 political platform, his background includes unprecedented dedication to cause and national recognition for his commitment to sports and community development. He is also recognized for his social activism emanating from the fact that he was a civilian held hostage in Parliament during the 1990 attempted coup. For some 20 years he has championed the call for a commission of inquiry into that event. Born in 1968, he and his 12 siblings were raised by their single mother, Eudine Eversley. He recalls his early days growing up in the tiny poverty stricken village of Frederick Settlement. “Very few people in the village had toilets and most lived with mosquito and sand fly infestation,” he said. Despite this it was a close knit community where everyone, notwithstanding, ethnicity or religious persuasion lived together in harmony. The family moved to Arouca and he attended the Tunapuna Boys RC primary school, then completed secondary education at St. Joseph’s College. He gained his qualification in auto and diesel mechanics at the John Donaldson Technical Institute. His career spans positions at the Ministry of Works and owning several businesses including an engineering company and a funeral home. His love for community work and community mobilization is reflected in the number of sporting organisations with which he has been involved. His last post at the Tunapuna Sports Movement was that of Vice President. Through his work at this organization he contributed to establishing one of the most popular windball cricket competitions in Trinidad and Tobago. He is also a Chess champion, champion rugby player and manager of Squadrons Cricket Club. He received the Chaconia Gold Medal in 2012 for community service. But it is his experience during the 1990 attempted coup and the poverty he experienced as a child that inspired his desire to serve as a parliamentary representative. “I remember being held at gunpoint by a teenaged boy. I witnessed the death of Lorraine Caballero and could do nothing to stop it. The memory of this terrorist attack on our democracy remains very painful for me. This is why I continue to stand up and fight for my country,” he says. Wendell is motivated by a desire to help people and to harness state resources to build the constituency. His vision includes working with single mothers, youths and a focus on infrastructure development across the constituency. A particular area of focus for him would building management in Maloney. He also wants to bring sports tourism to Maloney and Bon Air Gardens so that the sporting talent of the youth of these areas could be discovered. He would also like to set up 24 hour day care services and assist single mothers so that they could return to school and to work. He insists that there must be no more neglect of the constituency.